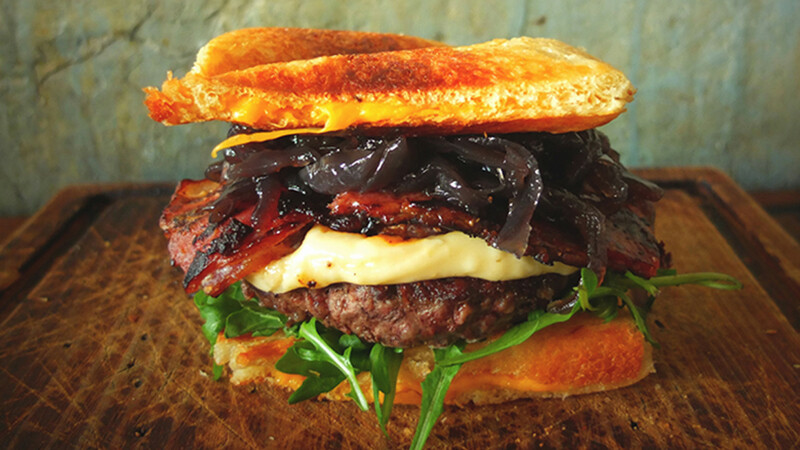 We've never had something as hotly contested as London's most outrageous burger at Foodism HQ. After hours of deliberation, we could only decide on a top ten. If the picture wasn't convincing enough, then let The Blues Kitchen's answer to a swashbuckling burger engulf you. 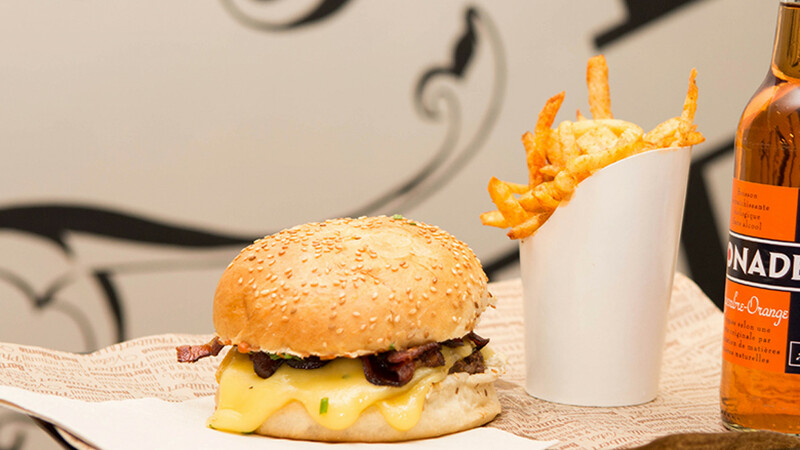 A 7oz ground brisket leads the charged, followed by bacon, glazed onions, rocket and rye-infused béchamel sauce. The crescendo? The burger sits in between two grilled cheese sandwiches. Ho-ly Cheezus. Cheezus saves. Praise Cheezus. Convinced yet? We are. 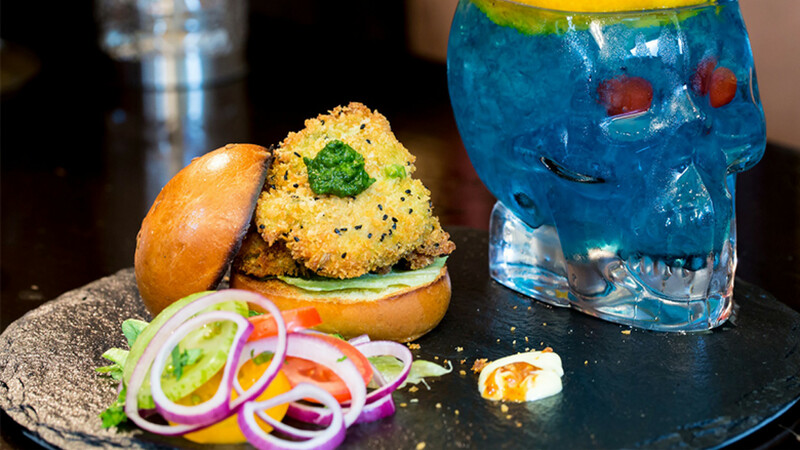 If, like us, you prefer your squid as an edible treat rather than a maritime adversary, Opso's mini fish burgers may be your catch of the day. 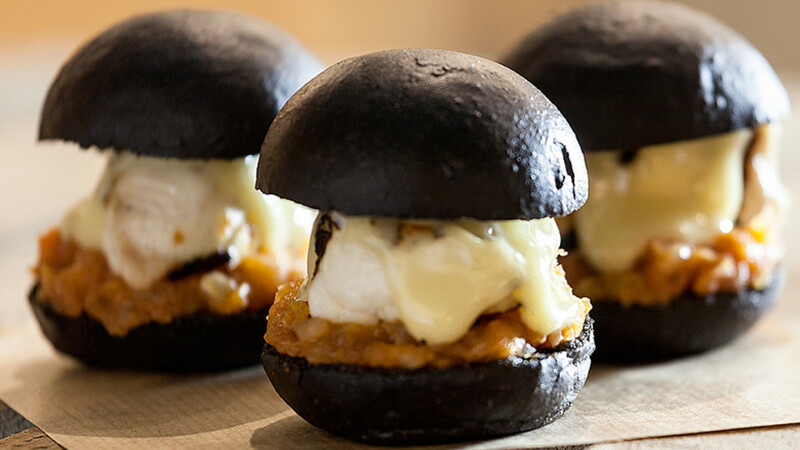 Served (naturally) in a squid ink bun, these little bundles of goodness come served with a slightly more regular side of tomato jam and garlic mayonnaise. At a cool £5 each, you'll want to get a few. Looks like the Jose Jose way may be the one true way with Patty and Bun. 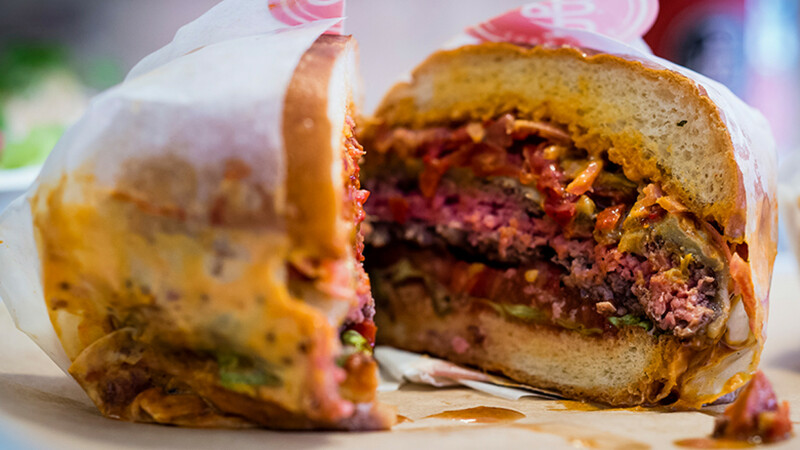 It's built of a beef patty with cheese, tomato, lettuce, chilli chorizo relish, pickled onions, spiced ketchup and Patty & Bun mayo, all nicely nestled in a brioche. We'll have three of those, thanks. 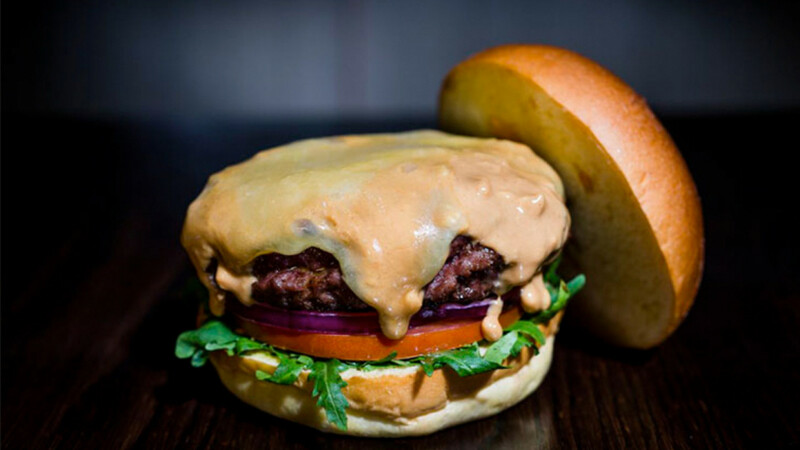 With a choice of a fresh ciabatta or brioche bun and served with rocket, beef tomato and the sweetest red onion, Haché's Steak Louisana comes into its own with a topping of creamy peanut butter to give it that all-American touch. So, for that Louisana touch, "Laissez les bon temps rouler!" Lamb Raan Bun. Lamb Raan Bun. Lamb Raan Bun. If you can say that ten times, we'll be impressed. 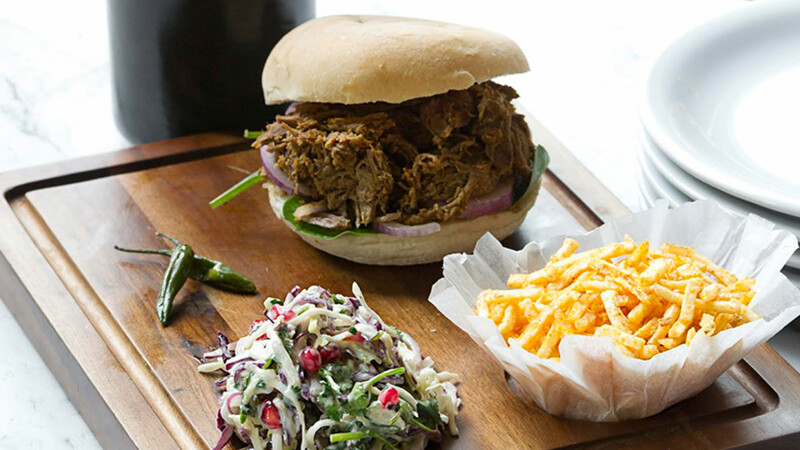 But luckily, you'll only need to say it once to have your table graced by one of Dishoom's best dishes. With a story that can be dated back to Alexander the Great, it's built in a sourdough bun, neighboured with pickles and onions, and served with sali chips and deep fried green chillies. 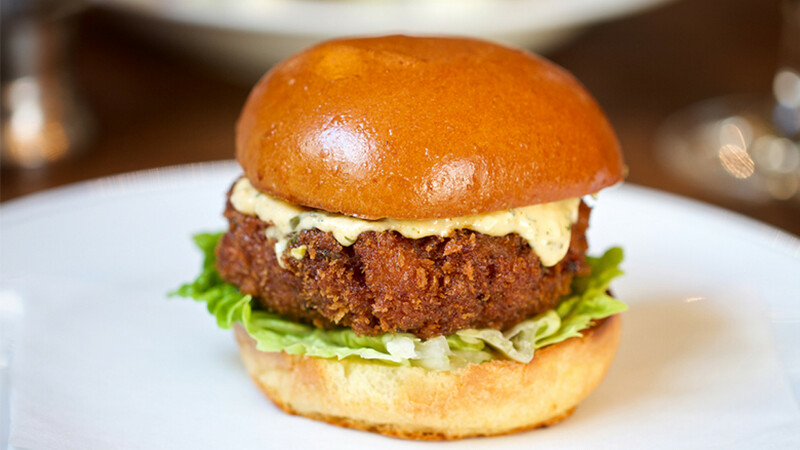 Spicy tartare sauce, shrimp burger, brioche bun. Need we say more? Well, if you insist....Fish & Chips is a "posh modern day neighbourhood fish & chip shop", using British coastal fisheries and partners its impressive menu with sumptuous cocktails and some of the best craft beers from the capital. For the sake of equality (and as seemingly sacrilegious as it may feel), we had to throw in a veggie option for our friends who are that way inclined. 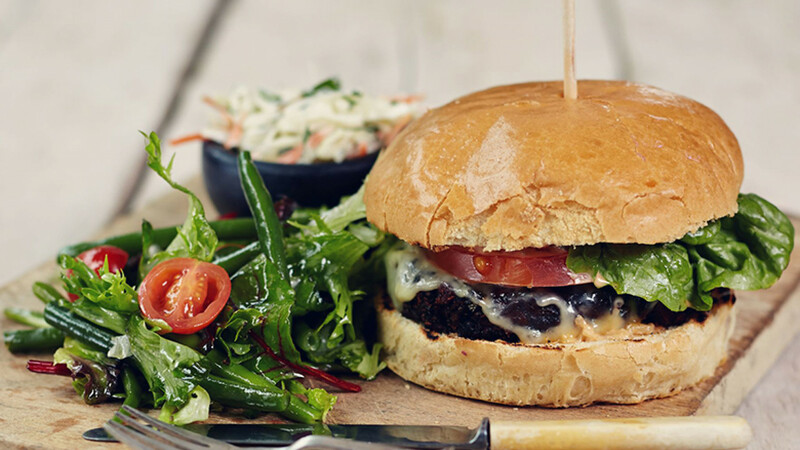 Las Iguanas' Beetroot Burger is served in a toasted bun with gloriously melted emmental cheese, sliced beef tomato, gherkin sauce and baby gem lettuce. If that wasn't enough, it also comes with 'slaw and the naughty-or-nice choice of fries or salad. Born with an illustrious French background, Fitzrovia's Big Fernand has made base camp at Percy Street and is already making waves with the street's residents. Expect homemade chef sauces, unpasteurised cheeses and a potential arsenal of around 3,000 burgers. Although we reckon you'll be full after just the one. BEOWULF – WILD GAME CO. 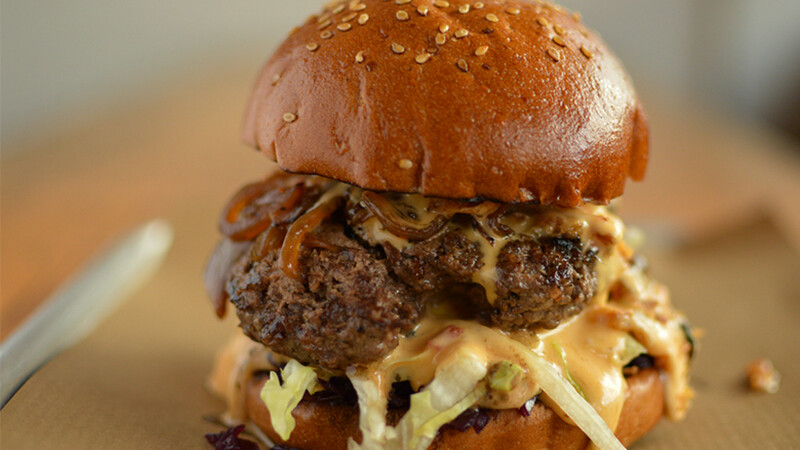 The name might give this burger a lot to live up to, but the Wild Game Co's Beowulf takes it in its big, meaty stride. A slab of rich, gamey venison is joined by pickled cabbage, chilli cheese and crispy onions. What's left is a feast that couldn't be much manlier if you'd hunted it yourself with your bare hands.